Bronzed bodies, beach bums, and blues skies and sunshine every day: if there's anywhere in the world that knows how to do summer in the city the right way, it's Sydney. With its long days and warm nights, Sydney is an ideal summertime short break destination. Here's what to do while you're there. To steal a phrase from one of Australia's favourite sons, “That's not a beach. THAT'S a beach.” Sydney's most famous beaches are bigger, bolder and more spectacular than most (of course, New Zealand does have a few pretty good beaches of its own...). Your first sight of Bondi is unforgettable, especially if you approach it from the south, high on the hills on the Bondi to Bronte Coastal Walk. Make sure to factor in time to explore the neighbourhood's shops and cafes – try Bills, a sunny and relaxed eatery that's part of celebrity chef Bill Granger's culinary empire. Manly is almost as famous as Bondi, if a bit trickier to get to. Go by ferry and you'll be having fun on the water before your toes even feel the sand. Choose from the slower (but cheaper) Manly Ferry or the 17-minute Fast Ferry, which leaves Circular Quay once an hour. Don't make the mistake of only visiting the big name beaches though – Balmoral, named 'Sydney's most beautiful beach', Brighton-le-Sands in the south of the city and idyllic Camp Cove in the north-east are all worth a visit. Sydney is a vibrant destination whatever the season, but it's in summer that the city really comes alive. Sydney Festival in January packs the concert halls and galleries with theatre, music and art, while free events spring up in seemingly every outdoor space and downtown square. 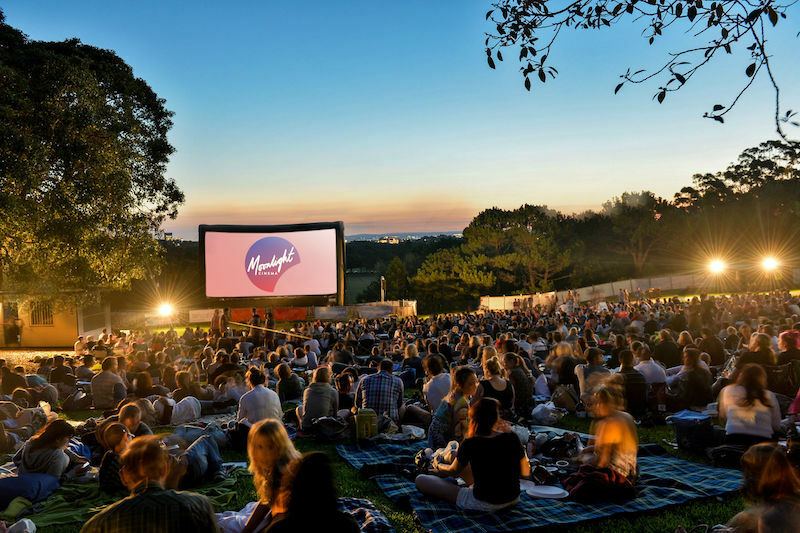 In February, Australia's biggest Chinese community celebrates the Chinese New Year with fireworks and dragon dancing in the streets in and around Chinatown, while movie fans flock to Moonlight Cinema for outdoor movies the way they're supposed to be seen – on a comfy beanbag perched on tiered seating at the Belvedere Ampitheatre in beautiful Centennial Park. Fan of the Rolling Stones, Star Wars or the movie Titanic? 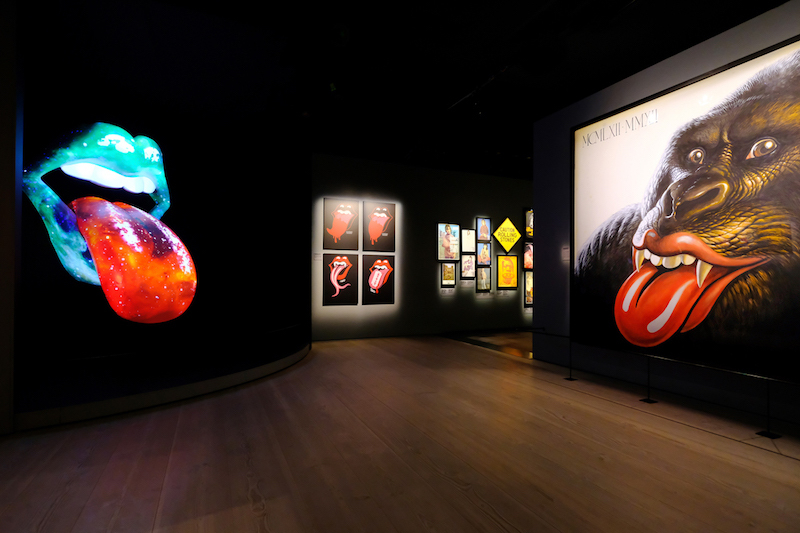 Don't miss this summer's blockbuster exhibitions: Exhibitionism, which includes a huge number of Stones items from vintage guitars to lyric books to stage costumes; Star Wars – Identities, featuring 200 original objects used in the making of the movies; and James Cameron – Challenging the Deep, which explores the Titanic director's lifelong obsession with the deep ocean. 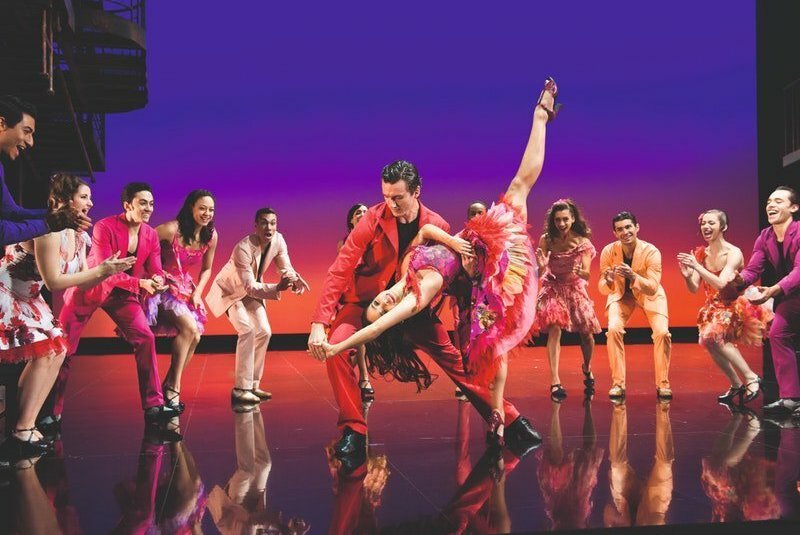 With it's sweeping romance and classic songs like 'America' and 'Somewhere (There's a Place For Us)', West Side Story is a guaranteed good time, whatever the venue. But when it's staged on Handa Opera's iconic, spectacular floating stage in Sydney Harbour, a great show becomes a truly unforgettable one. Watch the sunset from one of the pop up restaurants and bars surrounding the opera stage, then take your seat for the performance, with views of the Harbour Bridge, Opera House and city skyline in the background. Other big musicals raising the curtain this summer include family favourite Charlie and the Chocolate Factory, featuring all the well-loved songs from the original movie, and the disco-tastic Saturday Night Fever, opening in late March. Sydney's culinary scene continues to go from strength to strength, and there's no better time to explore it than summer, when the lure of eating al fresco – and all that fresh summer produce – is at its strongest. 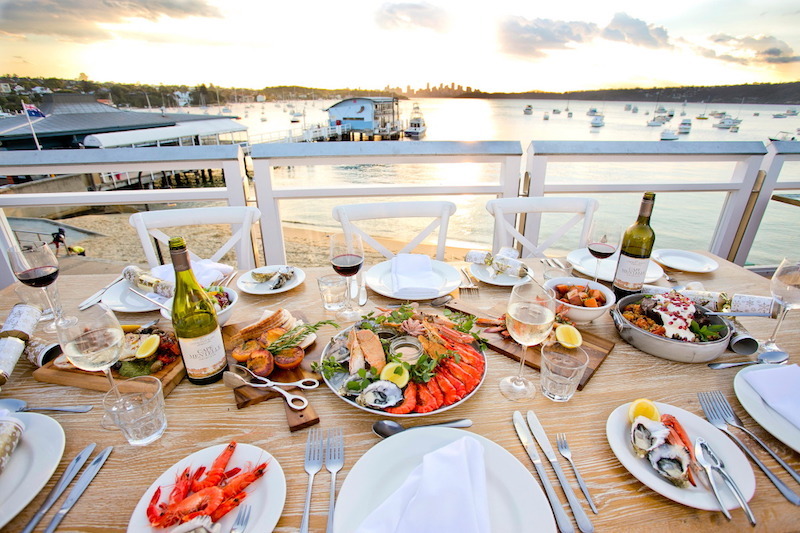 For a meal with a (million dollar) view, check out The Boathouse on Blackwattle Bay in Glebe (the snapper pie is world-famous in Sydney), the pub at Watson's Bay Boutique Hotel (go there after a day at nearby Camp Cove beach), and Flying Fish, the acclaimed seafood restaurant in Pyrmont. For a cheap eat, try the Vietnamse banh mi sandwiches, Taiwanese bao buns at Belly Bao in Newtown, and the brisket sandwiches and burgers at Vic's Meat Market in Pyrmont. Best cafe? Impossible to say, but we love the retro-glam styling of Matinee Coffee in Marrickville, the delicious wholefood options at Bread and Circus, and the serious coffee and interesting menu at Paramount Coffee Project in Surry Hills.